Earlier I wrote about the same topic here. Well after trying other methods I found out that is very easy to repair a lost streak. No more pressure! Better still, this method even works to repair your very old lost streaks. I love Duolingo and I love learning a new language. I woudn’t have any problem with it if the money was insignificant (3.49€ is a lot for a student :D) . 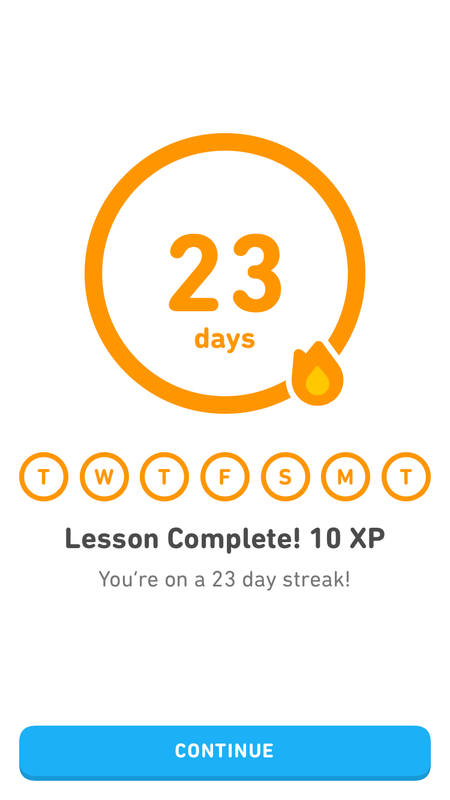 It’s not just the money, when you lose a streak, you also lose the motivation to continue learning the language on Duolingo. If there was an another option to pay with like, lingots, I would of course pay with them. Or may be if they had an option to repair your streak by watching a video ad. But, unfortunately, there is no such option. A word of advice: Although, it works, I would strongly advise you to not use this feature, as Duolingo uses the money they earn from streak repairs to finance their servers and developers. Also, I am not sure how long this will work for, after I post this hack online! You should always try to pay them, because Duolingo is one of the best ways to learn a new language and vocabulary. But, untill they fix this problem you can try your luck. I have tried and tested this method on iPhone and I am sure, it work work the same way on other (android) devices also. Whenever you finish a lesson, the data is sent to the server on a date by date basis. Whenever you open the app, it checks if there was a gap in the finished lessons on the server. We just have to fill in those gaps by sending the finished lessons data for previous dates. 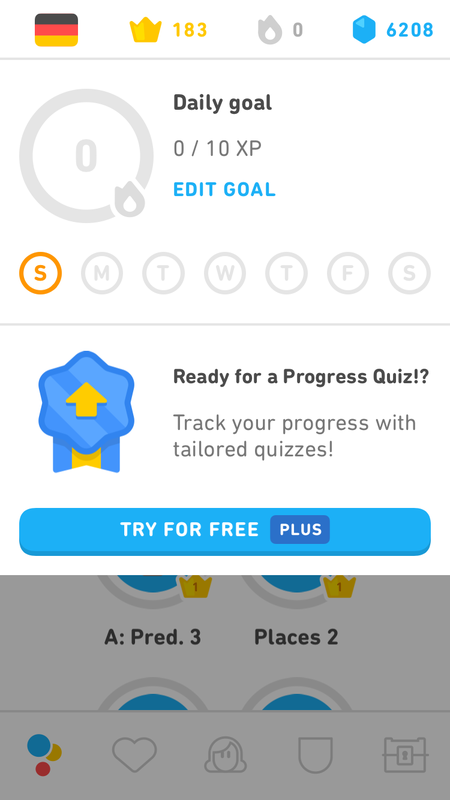 Open the Duolingo app again, just complete any lesson or practice till your daily goal limit. Once you are done, your data will be sent for that day. 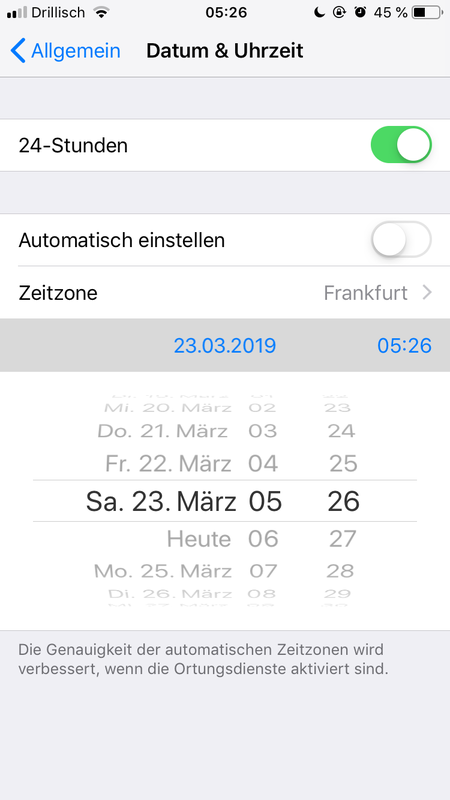 If you have multiple missing days, repeat the same process for all of the date on which you were not able to complete a lesson. I have tried it for even one whole week. After completing all the lessons, change the date back to the real date, complete the lesson, and voila! your streak is repaired! I’ve read multiple threads complaining why Duolingo doesn’t have other methods to repair the streak. And I think they really should. If you’re somebody from Duolingo, please don’t sue me or block me! Instead, here is a suggestion for you: Let users, repair streaks by watching an ad, or multiple ads.